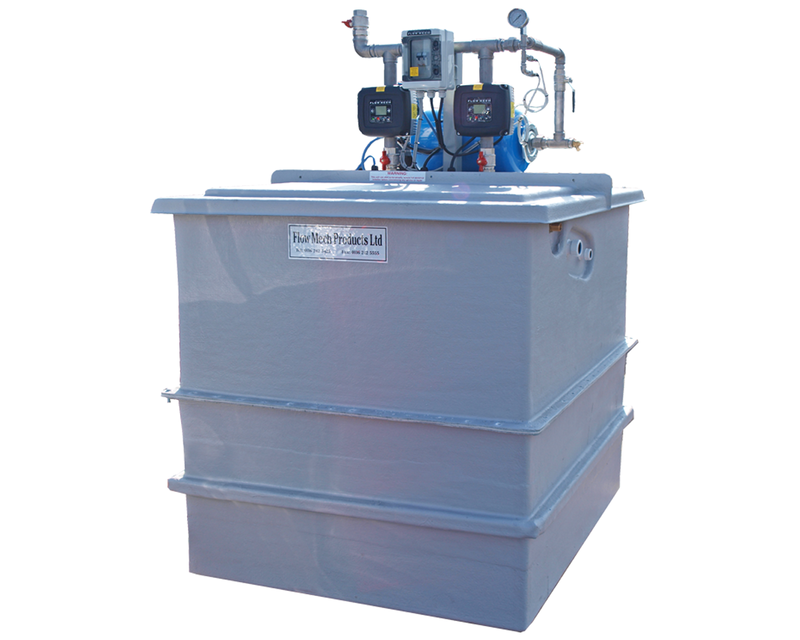 The Sub Tank is a complete packaged system incorporating the pumps, controls and break tank. Designed for installation where space is limited. Fitted with variable speed drives the booster set maintains a constant pressure at varying flow demand with high efficiency. Mains fill options via solenoid, equilibrium or delayed action float valve. Designed to suit any installation offering the optimum tank size for the application. The smaller single pump sets are designed for access through a single door making them an ideal retrofit solution. Larger multi-pump sets can be supplied in sectional form where access or build space is restricted allowing the booster tank options to be installed in extremely tight spaces.